NEW PRICE!! 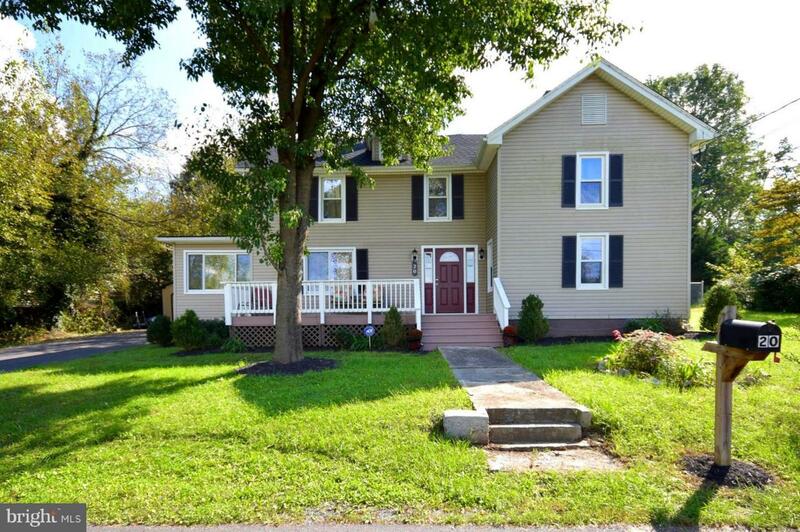 If you're looking for a home with lots of charm and character, this is it!! 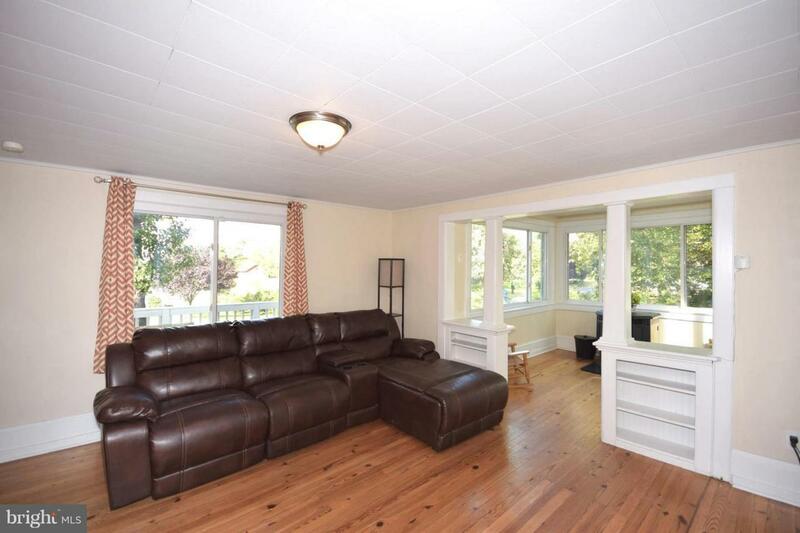 Lovely home with large living room with bump out that includes a pellet stove. The sun-room offers an open space with multiple possibilities. 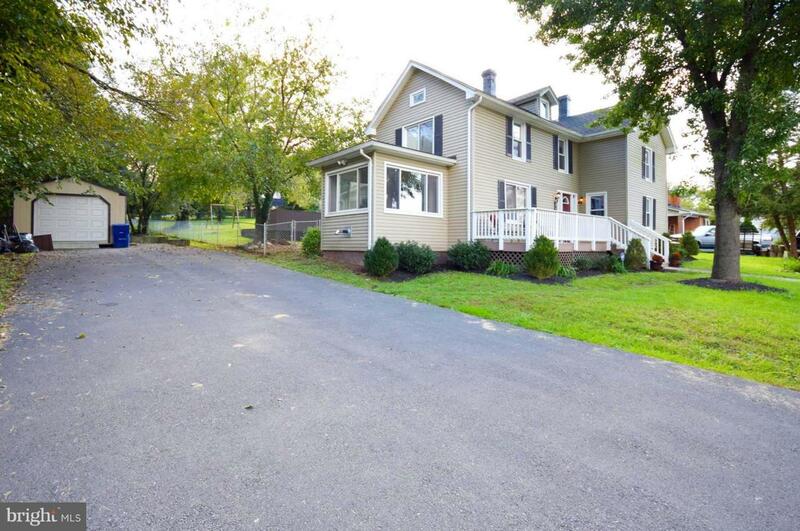 This property features a large lot (0.57 acres), fully fenced backyard with detached decking making entertaining easy. 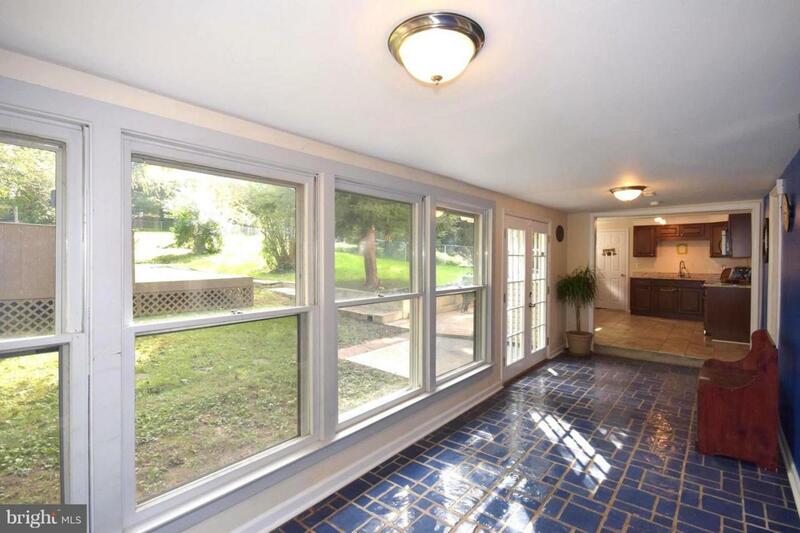 Whether you like to entertain inside or outside, there's plenty of space for everyone. Also includes a detached garage(to park a car inside, you need to pour concrete underneath)and a metal shed. Renovated in 2013. New roof in 2016.